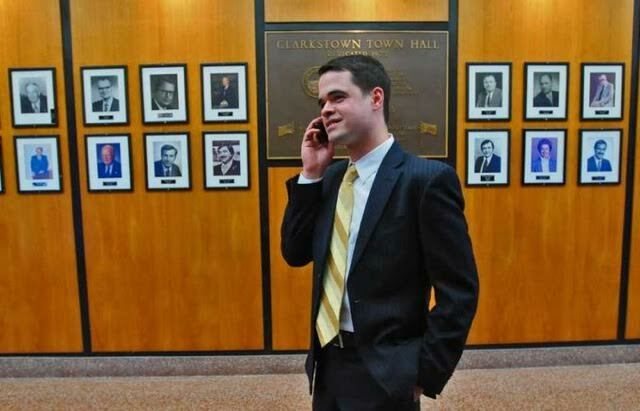 While Rockland’s young senator may no longer be a thorn in the side of the state Democratic Party leadership, some in the activist base of the part are not so forgiving. Democrat Julie Goldberg of New City was set to announce her candidacy for Carlucci’s seat on Thursday, May 31. “The children of East Ramapo and Ossining are owed tens of millions by New York according to a court ruling. It’s a travesty that our senator has been blocking these needy districts from receiving the aid they are due,” Goldberg said. Among her supporters is John Gromada, an activist who helped Maureen Porette’s unsuccessful campaign for county executive. Goldberg’s bio describes her as an “educator, librarian, former English teacher, and grassroots activist, as well as a lifelong Democrat. She is currently education media specialist at Northern Highlands Regional High School in Allendale, NJ. A graduate of Rutgers University, Goldberg and her husband, Martin Springer, have lived in the Village of Chestnut Ridge with their two children since 2002.